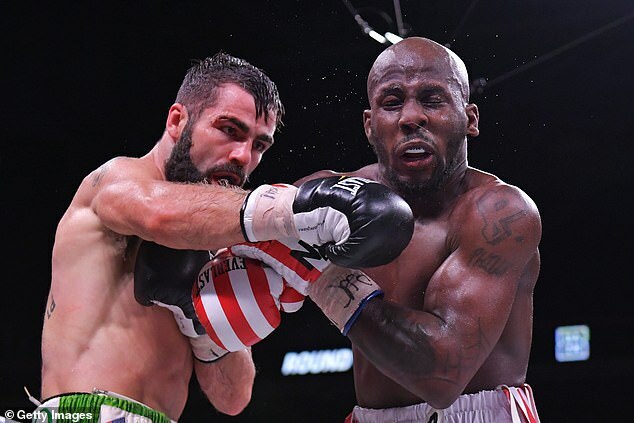 Tevin Farmer defeated Ireland’s Jono Carroll with a hard-fought unanimous decision to retain his IBF super featherweight title in Philadelphia. 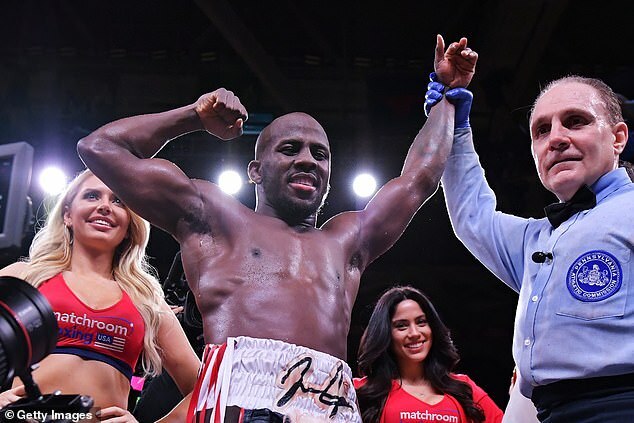 The American, 29, saw off the challenge of the 26-year-old in his home city in his third title defence since winning the belt over Billy Dib in August last year. 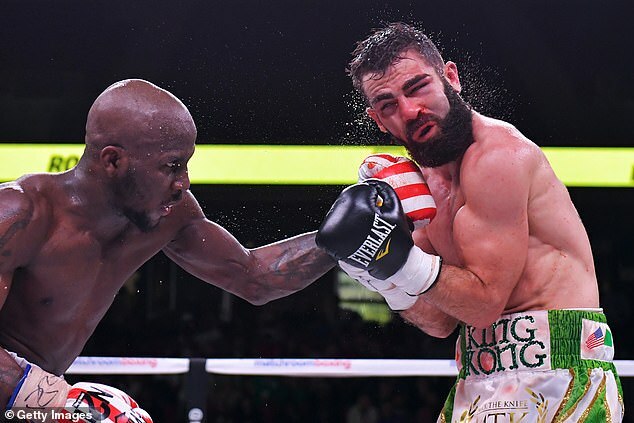 It was a brave effort from the Dubliner in his US debut, finding his way through the early round with a number of body shots and maintaining a high work rate. But Farmer showed no signs of tiring, getting the better of each round with more accurate and punishing body shots and leaving Carroll with a cut above the eye by the second round and without his gumshield in the fifth. Farmer really showed his edge in the 11th, wobbling Carroll with a huge right shot to set up a tense final round where, despite the defeat, the Irishman rounded off his courageous display. Earlier in the night, Ireland’s Katie Taylor added the WBO lightweight belt to her WBA and IBF titles with a ninth-round stoppage win over Rose Volante as she targeted a unification fight with WBC champion Delfine Persoon on the card of Anthony Joshua at Madison Square Garden in June. Britain’s Luke Campbell also put in a dominant performance at the Liacouras Centre, stopping Mexico’s Adrian Yung in the fifth round.